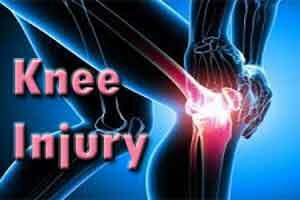 Washington D.C : Women are more likely than men to sustain a knee injury. But why? According to a new study, it is all about estrogen level. Researchers from The University of Texas Medical Branch at Galveston have found that women, who take the birth control pills that lessen and stabilize estrogen levels, were less likely to suffer serious knee injuries. Female athletes are 1.5 to 2 times more likely than their male counterparts to injure their anterior cruciate ligament, or ACL. The ACL is a ligament that connects the top and bottom portions of the knee. The study appears in Medicine & Science in Sports & Exercise.